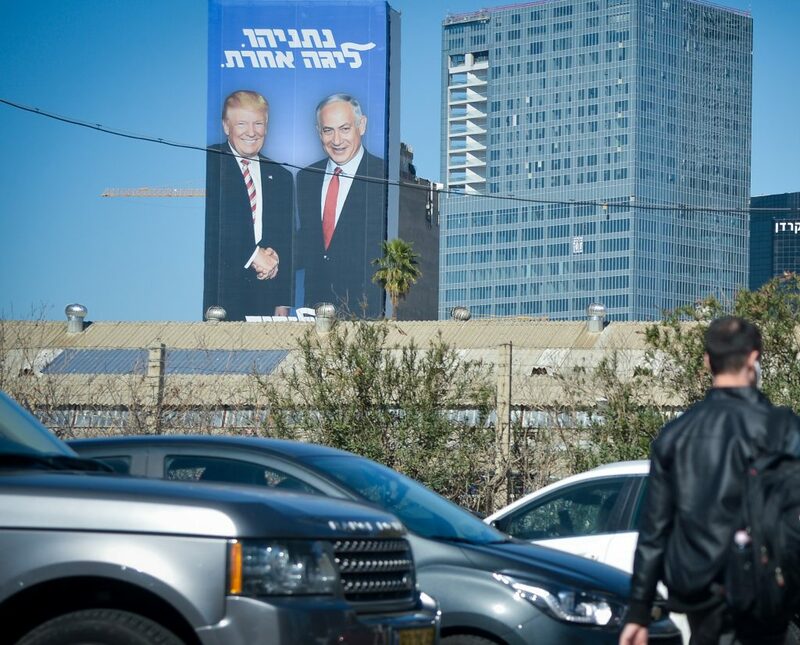 President Donald Trump said on Wednesday that Prime Minister Binyamin Netanyahu’s winning re-election after parliamentary elections was a good sign for peace. Earlier, Austrian Chancellor Sebastian Kurz was the first world leader to congratulate Netanayahu on his win. “Congratulations to Prime Minister Netanyahu for an excellent showing in yesterday’s national elections,” he wrote. “While the official results have yet not been published, one matter is clear: you have – once again – gained the trust of the people of Israel in record numbers. Indian Prime Minister Chowkidar Narendra Modi‏ also conveyed his greetings, both in Hebrew and English, via social media. “My dear friend Bibi, Congratulations! You are a great friend of India, and I look forward to continuing to work with you to take our bilateral partnership to new heights,” he wrote.